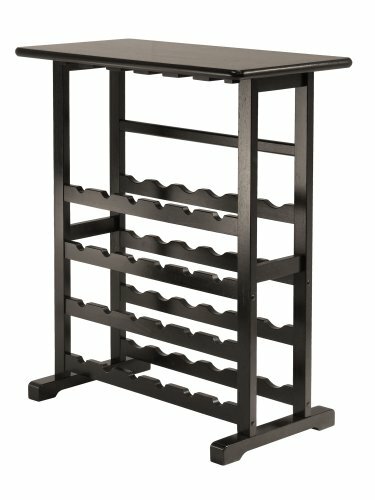 Furniture For Your Home Wine Bar – My Home Wine Bar ! 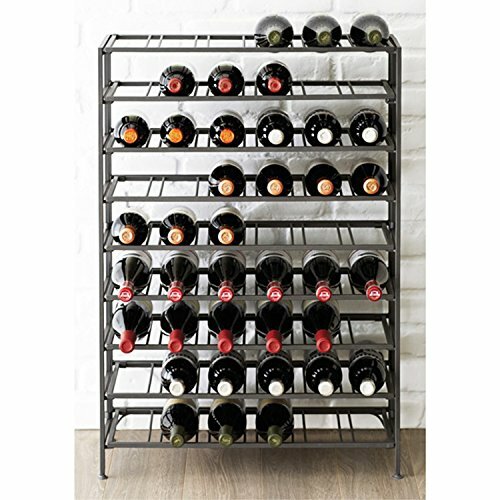 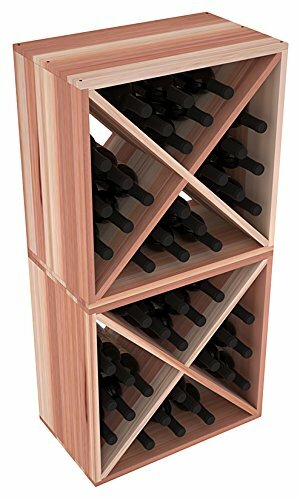 Wine Racks America Redwood 36 Bottle Table Top. 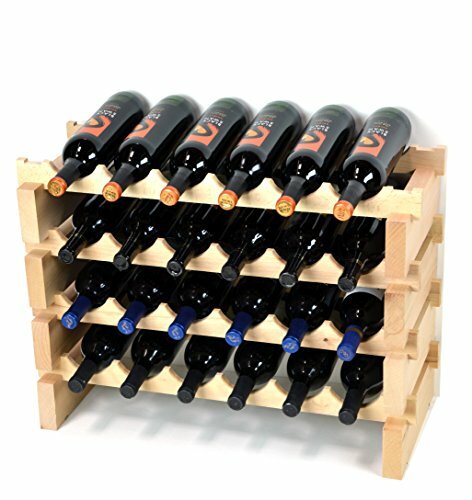 13 Stains to Choose From! 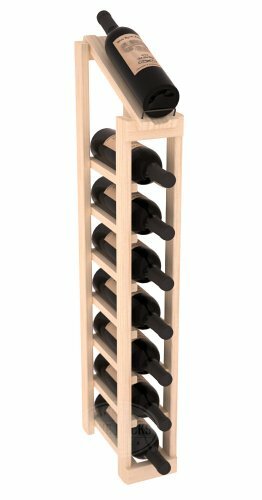 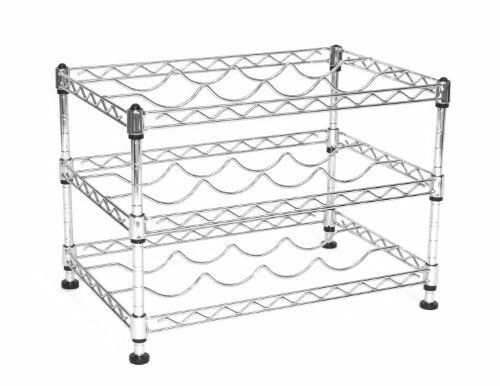 Wine Racks America Ponderosa Pine 1 Column 8 Row Display Top Kit. 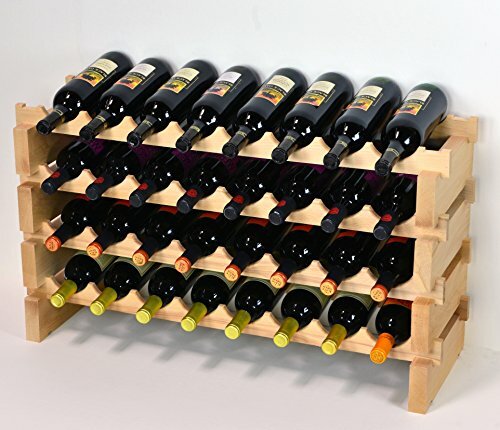 13 Stains to Choose From!